Set amid the scenic surroundings of the Yorkshire Wolds, the landscape of low hills and splendid countryside that characterises rural East Yorkshire, Allerthorpe Golf & Park Retreat makes the perfect setting for a relaxing holiday where you can really get away from it all. A range of luxury lodges and comfortable modern holiday homes are available for guests, providing a home away from home that feels ideal to return to at the end of a full day. The landscaped resort incorporates the natural beauty of the area to offer a truly tranquil experience. 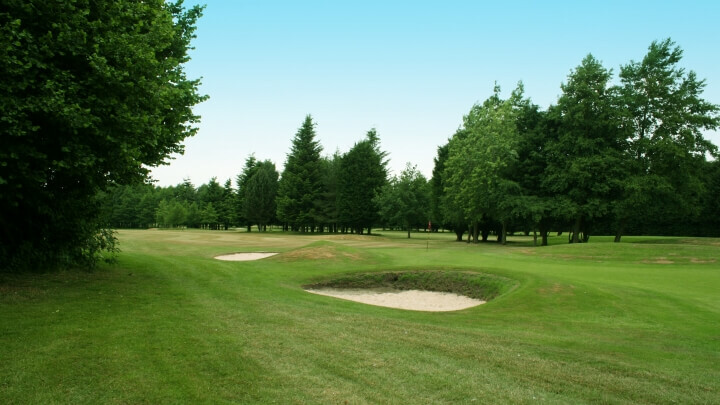 Pass the time with a few rounds of golf on the gorgeous 9-hole golf course, suitable for all ages and abilities, before retiring to the Pheasant Bar & Dining for a drink, snack or full meal. Alternatively, head out for the day to explore the local East Yorkshire countryside or travel further afield to the city of York or the North York Moors. The resort boasts its very own 9-hole golf course, beautifully landscaped and set in scenic countryside surroundings that make for the perfect game. Golfers of any experience level can enjoy this tranquil course and its fantastic features. Whether you're looking for a tasty snack, a full meal, or just a quick drink, the Pheasant Bar & Dining offers a range of tempting options in a casual yet appealing setting, perfect for socialising and relaxing with family and friends. Kids will have plenty of opportunities to burn off all that excess energy with the adventure playground on park, not to mention the endless countryside landscape of fields, hills and woodland. Little ones will have the time of their lives! Close by you'll find the market towns of Pocklington and Beverly, which each boast a rich history with buildings dating back centuries. In addition there are countless local villages and hamlets dotted around the area for you to discover. It's hard not to be impressed by the area's scenic countryside vistas, particularly the famous Yorkshire Wolds, the low hills which give this area of Yorkshire its distinctive appearance. It makes for a tranquil and beautiful place to unwind. This landscaped resort really is the perfect place to get away from it all, with a range of relaxing on-site amenities, as well as the beautiful East Yorkshire countryside surrounding it and easy access to a variety of attractions and activities everyone will love. This attraction consists of 8 acres of landscaped gardens which make a perfect place for a day out, with plenty to do and see for all ages. 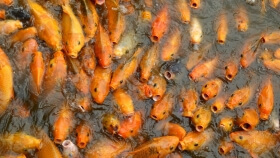 Especially beautiful are the two large lakes, well-stocked with hardy water lilies and huge shoals of goldfish which you can feed. 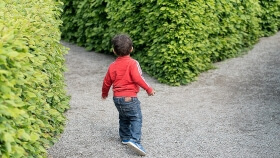 The largest maze in the UK, York Maze is created from over a million living maize plants, with a new design grown fresh every year to keep things interesting. Once you've found your way through, there's also a range of other rides, attractions and events suitable for the whole family. 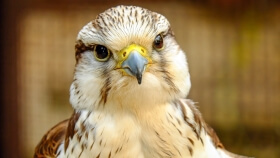 See all sorts of birds of prey at this amazing falconry centre, including falcons, hawks, eagles, and vultures. As well as having all sorts of hands-on experiences on offer, South Cave Falconry is also home to the Wolds Way Owl Trust, which operates an owl sanctuary on the site. Sited on the location of the former RAF Elvington airfield, the Yorkshire Air Museum & Allied Air Forces Memorial is the UK's largest independent aviation museum and one of Yorkshire's most popular attractions. 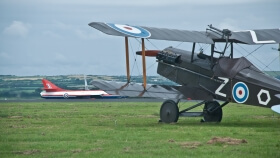 There's a range of incredible aircraft to see with exhibits which bring history to life. There are countless local pubs which make a perfect destination if you're looking for a tasty meal or somewhere to have a quiet drink, such as the Black Bull in Pocklington or the Boot and Slipper in Barmby Moor. 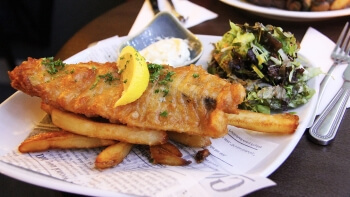 And for fantastic fish and chips, don't miss Railway Street Fisheries, also in Pocklington. The historic city of York is just a half-hour drive from the resort and has all kinds of things to see and do. 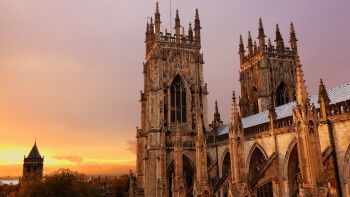 Visit the stunning York Minster cathedral, explore the medieval shopping street that is the Shambles, explore the Norse history of the city at the Jorvik Viking Centre, and much more besides. 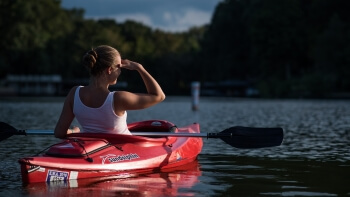 Splash out on an aquatic adventure at Allerthorpe Lakeland Park, with activities such as paddleboarding, kayaking, and an inflatable obstacle course. And If you'd prefer to see East Yorkshire by horseback, book a visit to Burnby Equestrian Centre, where they cater for riders of all skills levels.